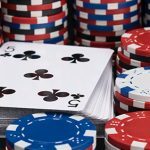 Russia’s telecom watchdog appears to have gotten a little drunk with power this weekend, having ordered the blocking of over 1,500 online gambling domains in a single day. 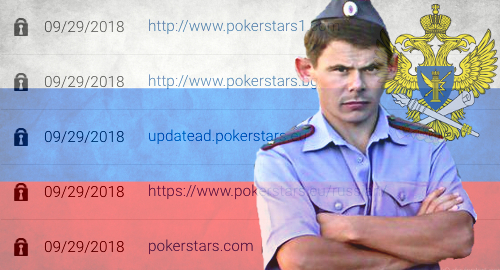 Roskomnadzor, which is tasked with protecting Russians from harmful online products (like gambling) and information (President Vladimir Putin’s reputed $200b net worth), has earned a reputation as the undisputed most-vigilant censor in terms of blocking access to internationally licensed gambling sites that compete with locally licensed online sports betting operators. In August, Roskomnadzor blocked nearly 14,500 gambling domains, bringing the year-to-date total to over 76k, a 269% gain over this time last year. Incredibly, Roskomnadzor has proven capable of maintaining this torrid pace, including over 3,100 new domains blocked in just the seven days ending September 28. However, on September 29 (Saturday), whoever was running Roskomnadzor’s switches found another gear. 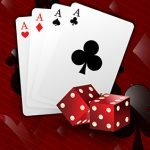 Incredibly, over 1,500 gambling domains were tagged with the watchdog’s scarlet letter in a 24-hour span, and the names read like a who’s who of European operators. Among the moles that got whacked on Saturday were sites connecting to (deep breath) 888, Bet365, Betfair, Betfred, Betsson, Bwin, Dafabet, 5Dimes, Interwetten, Ladbrokes, Lottoland, Pinnacle, Unibet, William Hill and Winamax. 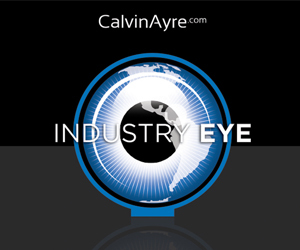 Even state-run operators weren’t safe, as the noose also tightened on Denmark’s Danske Spil, Norway’s Norsk Tipping, Finland’s PAF and even Singapore Pools, for crying out loud. 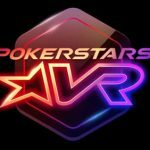 The Stars Group’s flagship PokerStars brand garnered an unlucky 13 mentions, while the company’s Full Tilt brand (remember them?) garnered another half-dozen or so. 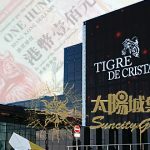 TSG has always been coy about how much business it does in Russia, but the company has confirmed that the market accounts for between 5-12% of group revenue. Russia has issued a handful of online sports betting licenses, including one to a joint venture involving GVC Holdings’ Bwin brand, the first time a Western betting brand has been welcomed in this way. 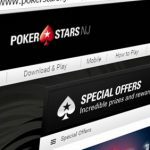 But it has never legalized online poker or casino products, making Stars’ continued operations in Russia most definitely contrary to the local government’s laws. We don’t mention this to pick on Stars, only to underscore that the DGE frankly doesn’t give a damn what any of its licensees do outside the United States, and any public proclamation to the contrary is just protectionism masquerading as virtue. Just sayin’.